Ghaleb Abo Omar, a famous designer who graduated from Italy, owns a shoe designing workshop in Hebron. He was a mentor for Thaer by engaging him in a shoe designing training course. Ghaleb Said: “Thaer was very smart, creative and perseverant which helped him excel in this field. 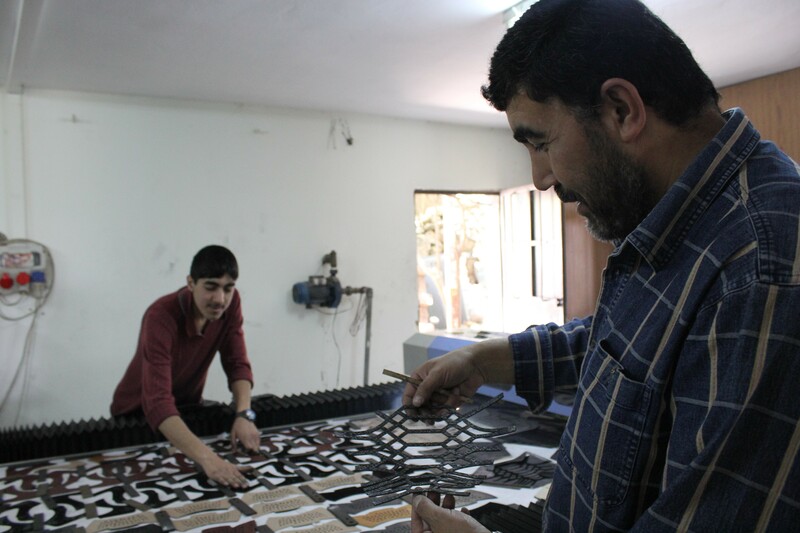 The methodology of the training was using learning by doing which helps designers learn from their mistakes, and allow them to have many creative options.” The labor force in the shoe sector has had a downfall in the past period in Hebron, especially among designers, which prompted the Leather and Shoe cluster to conduct these kind of trainings. Today, Thaer is working as a shoe designing and production manager in Golf & Horse factory, supervising 70 employees. 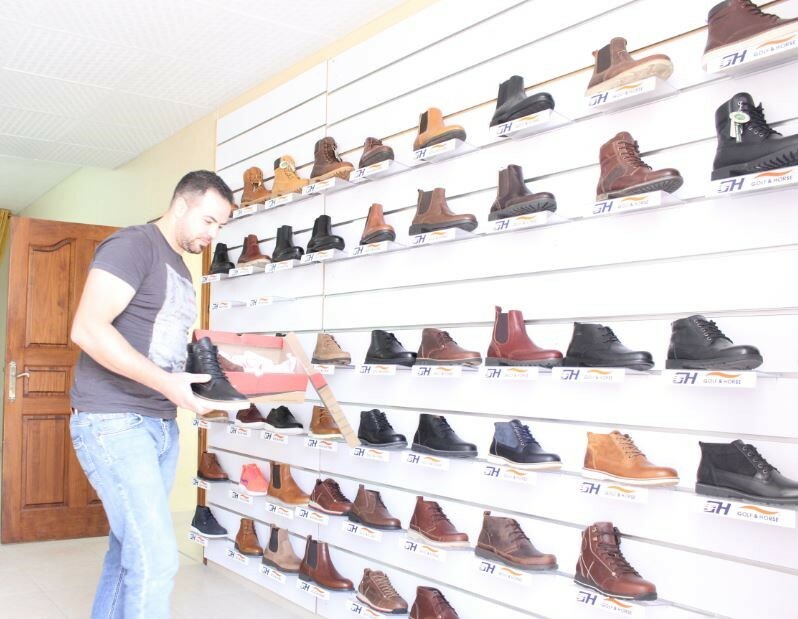 His new creative ideas helped raise the market share by giving more options for the customers and kept the factory at the top of shoe sales in Hebron. As Thaer mentioned, to be effective on this field, the shoe factories must depend on innovation and improvement, thus increase a year-on-year backup production line to ensure the growth rates of the factory. Hebron Leather and Shoe cluster is being supported by the Private Sector Development Cluster Project (PSDCP) implemented by Ministry of national Economy, in partnership with the Federation of Palestinian Chambers of Commerce, Industry and Agriculture and funded by the AGENCE FRANCAISE DE DEVELOPPEMENT (AFD).